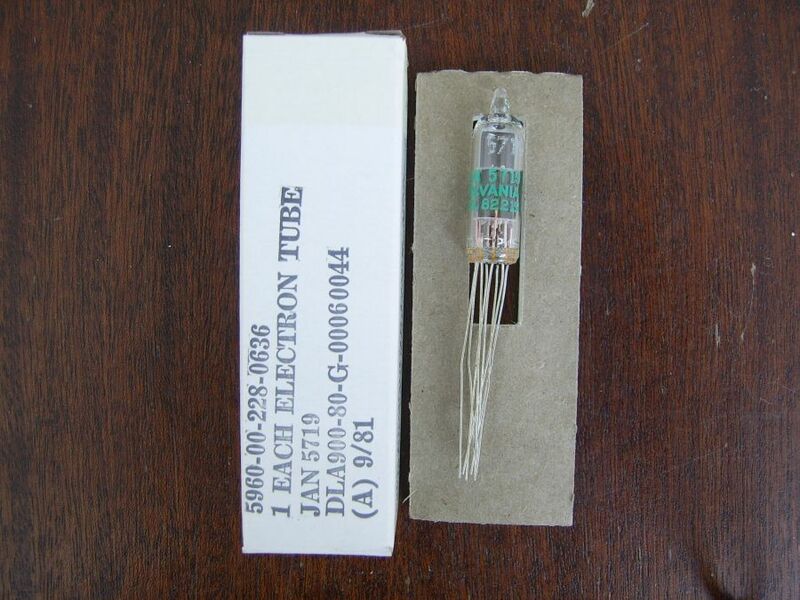 The 5719 is a high mu Subminiature Single Triode, designed for use in Audio Applications. It is designed for operation under conditions of severe shock, vibration, high temperature and high altitude. The 5896 is manufactured and inspected to meet the applicable MIL-E-1 specification for reliable operation.